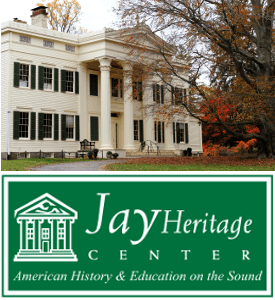 On October 28, 2018, the Lower Manhattan Historical Association (LMHA), the Sons of the Revolution of the State of New York, the New York Veteran Corps of Artillery, and various French civic and military groups will hold the Sixth Annual Saratoga/Yorktown celebration in the cemetery at St. Paul’s Chapel and at Trinity Churchyard. 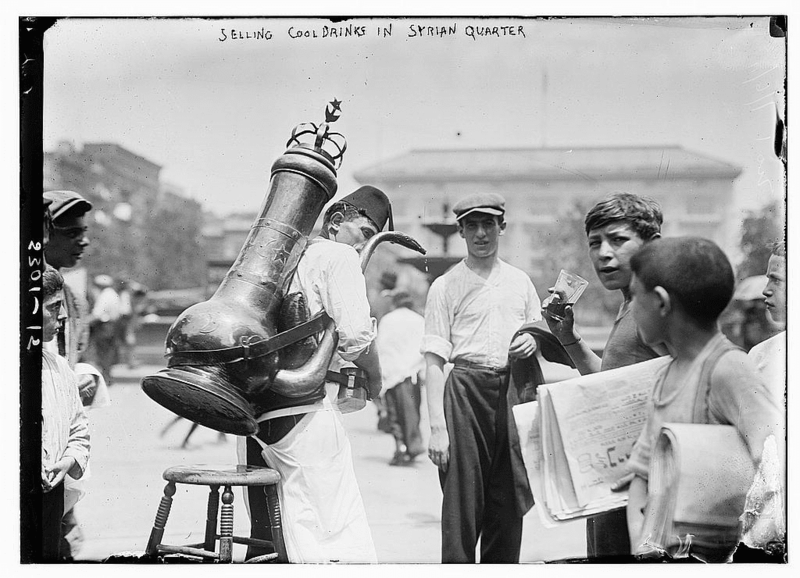 Once upon a time in the 19th and 20th centuries, there was a neighborhood in Lower Manhattan called Little Syria. 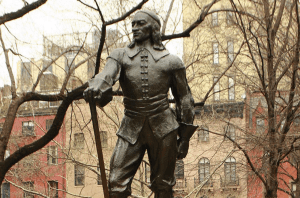 The area was defined as west of Broadway to the Hudson River and from the Battery at the southern tip of Manhattan north to Liberty Street. 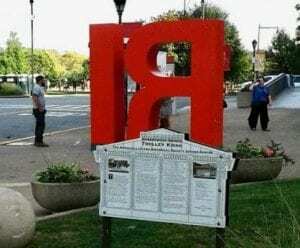 The Roosevelt Island Historical Society has issued a call for action to oppose a proposed “RI” art-piece dubbed a “Welcome Monument” planned for placement outside the Roosevelt Island Historical Society Visitor Center Kiosk. 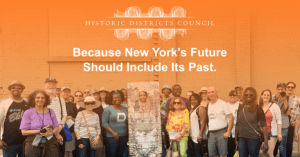 New York City’s Historic Districts Council Public Review Committee is a group that reviews Certificate of Appropriateness applications submitted to New York City’s Landmarks Preservation Commission (LPC). 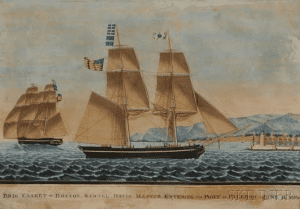 New York City’s identity as a cultural and artistic center, as a point of arrival for millions of immigrants sympathetic to anarchist ideas, and as a hub of capitalism made the city a unique and dynamic terrain for anarchist activity. 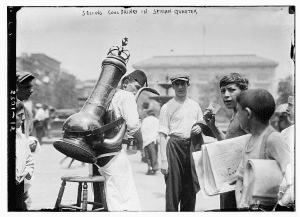 For 150 years, Gotham’s cosmopolitan setting created a unique interplay between anarchism’s human actors and an urban space that invites constant reinvention. 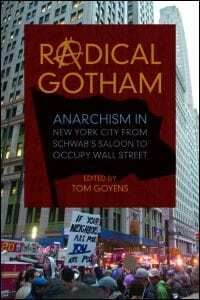 A new book edited by Tom Goyens’, Radical Gotham: Anarchism in New York City From Schwab’s Saloon To Occupy Wall Street (UI Press, 2017) gathers essays that demonstrate anarchism’s endurance as a political and cultural ideology and movement in New York from the 1870s to 2011. 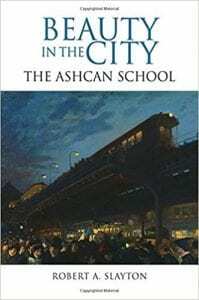 Robert A. Slayton’s new book Beauty In The City: The Ashcan School (SUNY Press, 2017) takes a look back to the beginning of the twentieth century, when the Ashcan School of Art blazed onto the art scene, introducing a revolutionary vision of New York City. 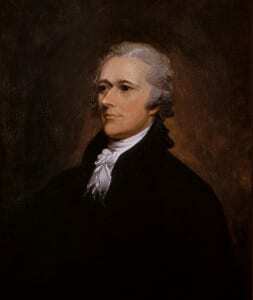 In contrast to the elite artists who painted the upper class bedecked in finery, in front of magnificent structures, or the progressive reformers who photographed the city as a slum, hopeless and full of despair, the Ashcan School held the unique belief that the industrial working-class city was a fit subject for great art.